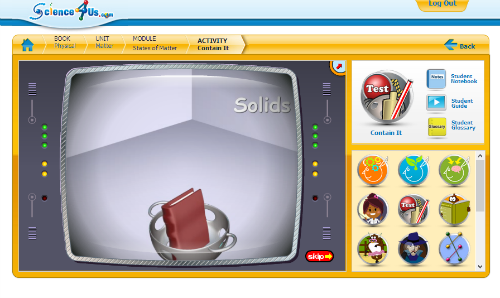 Science4Us.com is a K - 2 grade Interactive Science option for families. It is a complete, core science curriculum. This online program introduces science to students using the 5E Inquiry-Based Instruction Model of Engage, Explore, Explain, Elaborate, and Evaluate. The digital learning style encourages a better understanding of scientific topics by engaging students, but also encourages literacy by using science. The mission of Science4Us.com is to provide a solid foundation of scientific concepts as early as possible. In the early elementary years, or younger, students can really develop a deeper interest in science that they can continue to build on during their academic career. 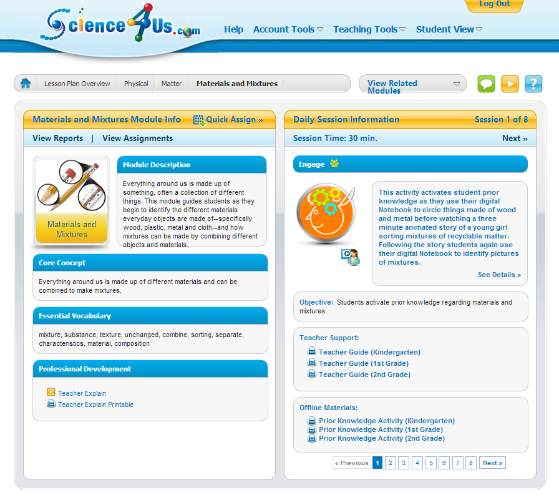 Science4Us.com wants to make sure that teachers and parents feel comfortable teaching scientific topics. They provide content training and support for teachers. How did we use Science4Us.com? Caty likes to watch science videos. She does well with interactive programs, so I was very excited to get started with this. Science4Us.com is extremely easy to use. 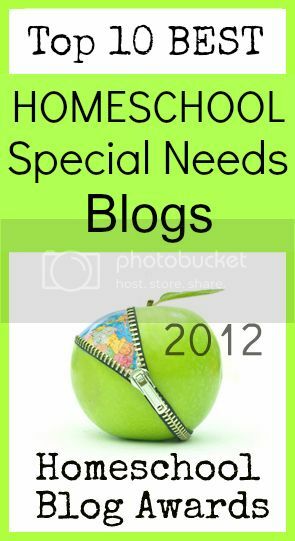 Once I had our accounts set up, I went through the lesson plans and set up a plan for Caty. Everything is laid out in a very organized and easy to understand way. I made the plan to start from the first lesson in Inquiry. Each section has roughly 13-14 activity areas for the topics. I took a look at the extension activities. It really took me about 5 minutes to plan out her science for the week. We having been using this program about 20 minutes - 4 days a week. We watch the videos for Engage, Explore and Explain, and then move on to the "extra" interactive activities. The Explore and Elaborate sections of the topic range in activity from a story to silly songs that really helped the kids remember. I know the curriculum that Lydia is using does not include information on quantitative or qualitative. Science4Us.comhas language arts mixed into many of the study areas also. I really liked the thought of this, but the language arts sections did not work well for Caty. The material was advanced for her, so she was frustrated. I played in those areas and found it was well presented and had fun games. 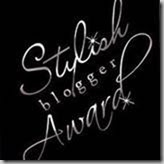 Topics such as syllables and alphabetizing are touched upon. She loved the online projects such as for Plants, she was able to create her own plant. She thought that was awesome!! Each topic section had different online projects such as Investigating, the Weird and Wacky Show, and Professor Owlbert. She was excited to learn all types of new and weird facts. We used Science4Us.com as Caty's full science curriculum for the past few weeks. She has enjoyed all the interactive games. Today she even asked to go back through her science journal. This is a neat feature where the student can do online worksheets and save their work in a virtual journal. We sat and browsed her work and printed for her assessor notebook. She giggled and laughed at her work, and was very proud. I am very happy with the ease of use and with the information that Caty is learning. We have supplemented with art projects that reinforce topics we are covering, such as making a flower and labeling the parts, and also with science projects suggested, such as using beakers and balance scales. Unless I wanted to though, I really would not need to do this. The activities provided online are thorough and well presented, which is why I know we will continue to use Science4Us.com with Caty. Still not sure whether or not this program will work for you, please try a demonstration lesson and see how easy this is to use. You can take a look at the Scope and Sequence of Topics for K - 2nd grade here. Be sure to check out Science4Us.com. You can follow them on Twitter, Facebook and even check out extra project ideas on Pinterest. It's that time of year. Lack of sun and plenty of germs going around. It's inevitable someone in the house will be sick and without a doubt the majority of the household will become sick. As a mom you can't call in sick. Your kiddos are at home, and if you are anything like me you are worried about them losing out on educational opportunities. So what do you do? If the kids are not fever bound, I try to leave out the paints/watercolors, markers and crayons to let the kids create. I try to keep little projects stocked away. Things like foam craft kits, puppet sewing, fashion dress-up stickers, mosaic kits. If they are fever bound or have a stomach bug, that is where Netflix and Amazon Prime are handy. They can lay in their rooms and watch movies and rest. I try to keep the cartoons more educational but fun. So I try to make choices like Super Why, Curious George, Berenstain Bears, Wild Kratts, or for the boys History documentaries and Mythbusters. Where on Earth is Carmen Santiago? If they have colds and are just not feeling well, board games in the living room can be an option. We pop in a movie too and relax. This is really handy when mommy isn't feeling well. I can rest on the couch and know where they are. I try to keep healthy popsicles on hand (organic, no corn syrup and dyes) for the kids if they have fevers. Popsicles help cool them some, but also keep them hydrated. Another favorite is Ginger Ale and cinnamon toast. Of course, lots of homemade chicken broth is also a great choice to help their immune systems fight and also helps keep them hydrated. Another trick that I try and do is collect mini LEGO kits for both the boys and the girls. If mommy is not feeling well, and I actually feel bad enough to have to lay down, I can use those as an idea to keep down the fighting. This is also a time when I pull out my Dollar Tree stash of toys that I have hidden. They love all those trinket toy items, that I hate any other time. But it's a cheap way to keep them happy so that I can rest. Of course, if it is just a cold, We still do school the best we can. I might cut back on the amount of assignments depending on how the child is feeling. What are some ways that you guys keep life just kind of going? Do you take sick days or just school through everything? 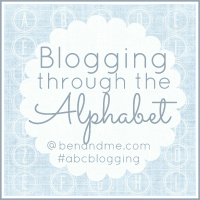 Linking up with other homeschool moms at Blogging through the Alphabet. It is the start of a new Crew Year, and we recently had the privilege to try an online music program, KinderBach - Online Piano Lessons with Teacher Corner ($130.00/ year). KinderBach offers a unique method to encourage children to read musical notes, learn rhythm and music patterns, and learn to play the piano. KinderBach encourages children ages 3 - 7 to explore and learn the piano through games, activity sheets and fun music videos. This age is the perfect time to encourage musical abilities as the child's brain continues to grow. Written by professional musician, Karri Gregor, KinderBach Online Piano Lessons with Teacher Corner provides children with about 22 hours of video lessons and interactive worksheets to help encourage the musical side of their brains. Kids will learn how to read musical notes and symbols. They will also learn to follow rhythm, read music scales and hand/finger position. KinderBach Online Piano Lessons with Teacher Corner provides parents with Six different lesson levels that encourage beginners to strive to reach their goal of playing the piano. Using fun songs and characters like Dodi the Donkey and Frisco, kids are drawn in to look at the piano keyboard in a different way. The songs are fun and upbeat to help teach rhythm and pitch. The added benefit of KinderBach Online Piano Lessons with Teacher Corner, is the Teacher Corner. It provides the teacher or parent with full PDF downloadable and reusable books. They also provide MP3 downloads of music for the kids. There is a full list of lessons, so that parents that homeschool will know what should be accomplished/completed under each lesson. You DO NOT need a music education degree to teach with KinderBach Online Piano Lessons with Teacher Corner. You do not even need to know how to read music or know anything about music to work with this program with your kids. At first I tried it with Joey, our oldest who is 13. He has struggled with learning to read music for a few years and hasn't gotten the hang of it yet. I thought maybe the program might help him in this area. Unfortunately he did not like the program. He said "It is neat to see the videos and visually see what keys I should be hitting, but I'm a little old for the kiddie songs." I knew it was a long shot to have him try it, but thought we would give it a try. He still sits down and watches Caty and hits a few keys. I think he will benefit from the later lessons that we haven't reached yet, so I still have him "hang" out with us while Caty is working on the lessons. So next I tried it with Caty. Caty is in the recommended age range. She has been taking piano lessons from a wonderful teacher, but due to Caty's stubbornness has not progressed a long way. 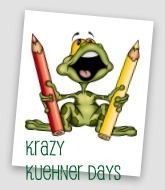 I used KinderBach Online Piano Lessons with Teacher Corner as a supplement to her regular weekly lessons. I can already see improvement in her confidence in attempting to play piano. She is remembering where specific keys are and even remembering her "numbers" on her fingers. The lessons are broken down into weekly sessions, which are broken down into 3-4 sessions a week. That might seem like a lot, but it is really only about 20 minutes worth of work a week. Which is a perfect fit for her piano practice time each day. The videos are short and do not require a large amount of attention span from her, which is perfect for a young active and inattentive child. Before I sit down with Caty for a lesson, I make sure to print the worksheet file for that day's lesson. 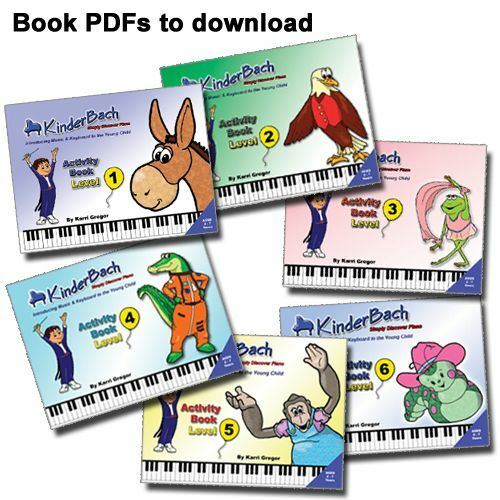 Your membership to KinderBach's Online Piano Lessons with Teacher Corner gives you access to full PDF workbooks that you can print easily. Some worksheets are just following along with the video and other worksheets encourage answering questions about the video they are watching. 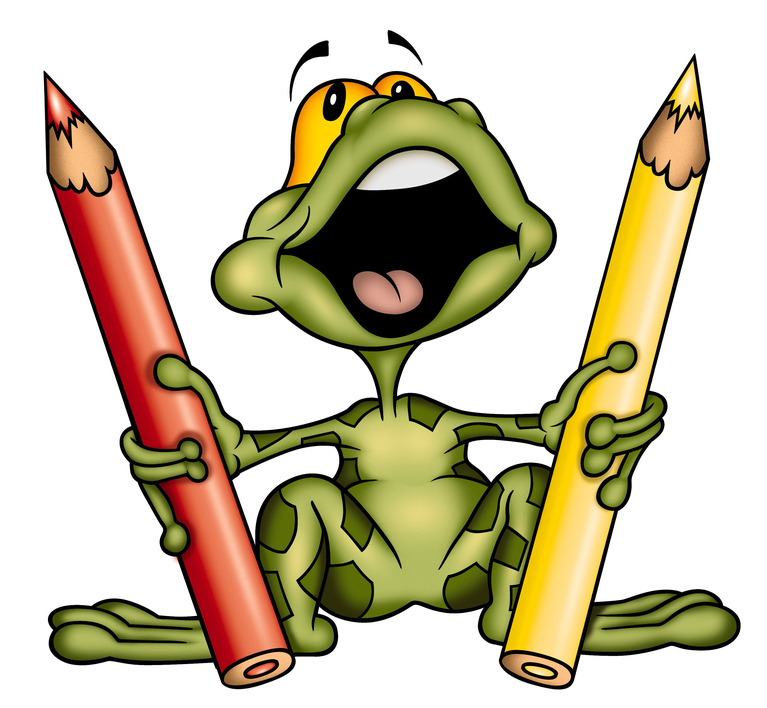 These add no extra time to the lesson and are completely easily and feature cute characters. The full-color screens have been able to keep Caty's attention during each lesson. She has been able to maneuver the videos just fine on her own, so she can start and pause the videos as needed while she is completing her worksheets to go with each lesson. Here is a video sample to show how cute and child-friendly the videos are. 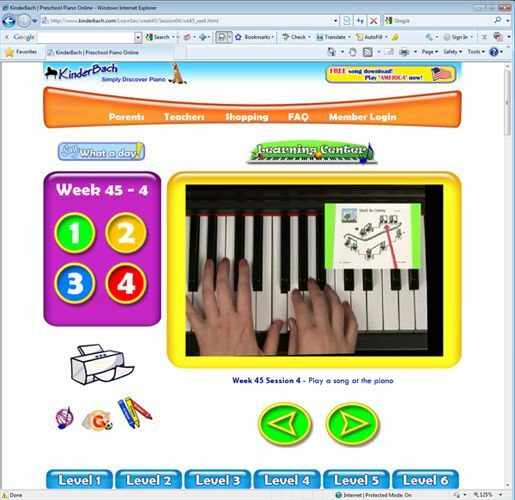 Will we continue to use to use KinderBach Online Piano Lessons with Teacher Corner? From the short amount of time that we have been using this product, I have been impressed with the way Caty has taken to using Dodi? I will continue to include KinderBach in her weekly lessons. I will also encourage Joey to watch also and see what information he can retain. It might seem like the KinderBach Online Piano Lessons with Teacher Corner is a bit out of budget, which I know we will have a bit of a stretch to renew our membership, but it is worth it for early lessons. We have done the running for little ones lessons, and you get tired, they get tired and then everyone is cranky. Try using KinderBach Online Piano Lessons with Teacher Corner for your lessons instead. They do offer a 30 day guarantee if you are not satisfied. KinderBach Online Piano Lessons with Teacher Corner can be used by both homeschoolers and those using other school settings. This program really does cover all different type of family needs. Typical and special needs kids can benefit from singing along with Dodi and Frisco and the many other characters that have been created by Karri Gregor. So give it a try today and see how you and your family will enjoy KinderBach Online Piano Lessons with Teacher Corner. It's actually one of those easy....yet hectic weeks. We have DIY Club, Art Class, Speech therapy and Lydia starts her reading therapy this week also. This is the only area where she is really struggling, and it's holding her back in other subjects. So we decided it's time to seek some outside help in this area with her. We might have piano, but not sure if our teacher will be in town (her grandson is due anytime). Joey and Brayden will continue their science unit on the human body. This week they'll be learning more about the respiratory system and circulatory system. I am hoping to get both a blood model made with them and a fake lung. We'll wait and see. In Math they will continue working on greatest common factor. Both will continue their reading assignments, Brayden is finishing Boxcar Children #1 and Joey is finishing Lemonade War. They both are starting a class on how to write Mods for Minecraft. I have created a few Internet Scavenger Hunts for them to work on also. Joey will be finishing up the Dairy section of his 4H project-Food and Fitness. Both boys will continue with our Homeschool with Minecraft class on Explorers. Lydia will also be doing the explorers class. In Science she is still learning about animals and habitats. This week, she'll be learning a little about how plants and animals co-exist in an environment. In math she'll be reviewing place value and working on written numbers in the hundreds/thousands. Since she did not enjoy poetry either, we are working on a literature study using fairy tales for a few weeks. She starts reading therapy this week at a local university. So we'll see how fast her reading may catch up with her other subjects. Caty is continuing her reading and we will be practicing her sight words. I may make a quick memory game of the words she is struggling with. In Science, she'll start a unit on Plants. She is going to work on following the directions by using drawing worksheets. We are going to work on beginning sounds and recognizing sounds. She'll have speech therapy this week, unless the weather changes drastically...again. In math, we'll continue practicing counting. Measuring skills are on the card this week. She'll continuing using her Kinderbach program, Education.com and Essentials Skills. It's another busy week....Hope all goes well with you!!! It's been a busy week. But we got some things done. I am way behind in housework....yet again. One of my fibro issues is swollen chest muscles...I don't remember what -itis it's called but it takes it out of me. 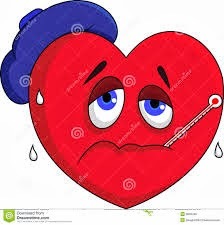 I struggle with shortness of breath and it's painful to breath. Needless to say it's put a huge block on exercising. I was actually very grateful for the freezing rain we got this week, because I could stay home and cancel some therapy appointments and just do school with the kids. Well none of the kids are enjoying poetry right now. So I think we will skip around a bit. I can't blame them....it's genetic....neither Joe and I are fans either. But we did get our work done this week and only with minimal drama from Brayden. He thought he was going to pull one over on me...lol. That's harder to do when you live with your teacher! We had a few cancellations because of ice and then rainy, flooding issues. I kind of look forward to being stuck at home this past week. I find it very hard to break the public school thinking...even though we have been homeschooling for so long....that the kids can finish their work in such a shorter amount of time. They are not strapped to a desk or have their face in textbook for 8 hours a day. I remind them when they are whining about their work how well they have it and ask them if they want homework. Caty, Lydia and I had our Troops World Thinking Day to attend. It's a big Geography event. Unfortunately they were terribly disappointed. Although Caty was in heaven with all the food samples, which I told her not to take....but she kept sneaking anyway. Lydia knows the drill...she doesn't snack and I pay her :). It keeps her from getting foods that I don't like her to have or she shouldn't have. I really try to control as much sugar as I can. 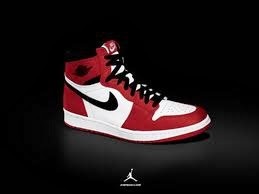 Don't think though they are deprived. We bake a couple times a week, they are not deprived of anything. I don't have a ton of photos from our week, but just a few. Lydia and Caty got a special package from a friend. They both loved it, but Caty started cuddling immediately. Brayden said I needed to get his picture with Brownie. Joey learned how to make my homemade spaghetti sauce. He was very proud of it and it was tasty. Lydia started adding coins this week. This was one of the games we played. She did really well considering it was her first week adding larger sums. The boys are doing a study unit on the Human body. A friend of mine shared a link she found where they used playdough along with Montessori cards to create models of internal body organs. I was nervous about playdough and sensory issues. But the boys did really well. Caty saw the playdough and wanted to play too. So I encouraged her to start spelling out her sight words for this week in playdough. Her attention didn't last past "a". Caty finished up her science unit on Living vs Non-living. She is working slowing on her reading. But sight words are a bit difficult. So we are going to continue to work with them. Slow but sure...lol. Any suggestions for kiddos and poetry. My kids were not enjoying it...and neither was I. So I changed things up. Would love to hear any suggestions. 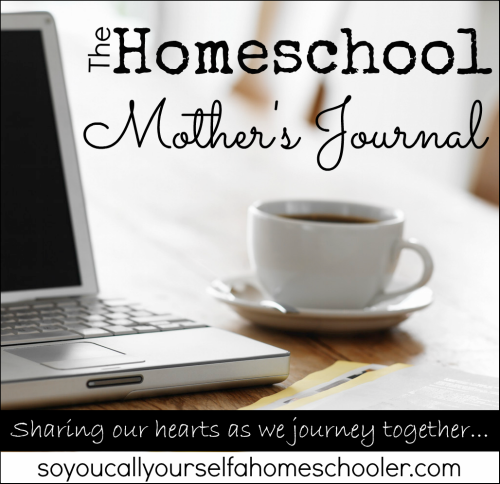 Linking up with other homeschool moms at So You Call Yourself a Homeschooler - Manage Your Blessings. I remember being in school and there were so many trends that you HAD to follow in order to fit in. You needed certain shoes, certain clothes, certain backpacks and certain notebooks. 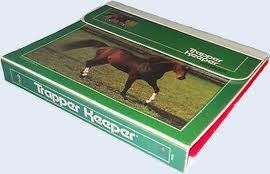 Yeah it's pretty crazy....anyone else remember the Trapper Keeper?!?! Or a certain brand of composition book or even the type of pen you used. I mean seriously, you were even judged on the brand of gum you chewed and had to share with others. Seriously...why were these so cool?!?! Am I dating myself with those pictures?!?! I remember absolutely hating school for this. When the boys started out in preschool many years...wow...it has been several years ago, I noticed shoes were still a big thing. Oh and you had to have the coolest cartoon character backpack. Snack was also determined you acceptability....did you bring in the right juice boxes and the right cracker? This attitude carried right over into soccer practice. The coolest shin guards and most colorful soccer ball. These are 3 - 5 year olds caring about this stuff. But we as parents didn't stop the cycle. We kept the ball rolling by buying exactly the "right" stuff. Well trends only get more expensive as the kids get older. I honestly don't know how parents afford shopping for their small, growing children at places like Justice, Abercrombie, or Limited Too. Recently I allowed Lydia to go online (since she LOVES Justice clothing) and put an entire outfit in the shopping cart. I let her pick the whole thing, including all the accessories she is always begging for. When she saw the 200.00 total for one outfit, she looked and asked if we can order it. (I warned her before hand we were not ordering anything.) Then I sat with her and figured how long it would take her dad to earn the money for that one outfit of clothes. To break it down even further, with her odd jobs here and there, we figured how long it would take her to earn the money to pay for that single outfit. I think it brought her back into reality....at least temporarily. One of the reasons I really love homeschooling is that all our friends are down-to-earth people. There are some trends in our groups, but it's not about labels. A friend's outfit can be homemade or from a second-hand store and everyone is going to love it the same. In fact, we have some really talented friends and they make some of the coolest outfits!!! I can only dream of sewing like them!! The biggest trend in our homeschool group is to make sure we keep snacks as healthy as possible and keep them creative to encourage the children to eat them. Now that's a trend I want to stay on the bandwagon for. All the girls love frilly skirts and sparkles. But there's no label attached. No one asks if you got that at Justice or another name label store. So it could be second hand and they would never know it. And if a girl doesn't want the frills and sparkles, who cares. They don't judge her for that, they love and embrace her style also. We don't live in the dark ages. Let's see....almost all our girls have Rainbow Looms to make bracelets, we have all seen our share of the latest movies and we are all going around singing "Everything is Awesome" from the latest LEGO movie. So we are not depriving our children by trying to stay off the Shopping Mall Wagon. And I love a new and cute notebook as much as they next kid, and if it's a fun notebook that encourages Lydia to write her spelling or Joey to keep a journal...then you bet I am going to buy it. Because we can, and I am glad we can provide that option to the kids too (but that is a whole different post). But we are avoiding a lot of those tearful times in a pre-teen girls life when they cry about not fitting in and thinking they are deprived. I love that we can encourage their creativity, and let me just say....I have to control myself with some of the creative styles that Lydia and Caty appear in when we get ready to leave. But you know, when they do go around in their creativity...not one of their friends laughs at them or calls them a name!!! I am grateful to be breaking that trend cycle after following blindly for many years. I am doing it for our children. After realizing the pressure was just something I was putting on to myself by people that really do not even care about me or my family. I am grateful that homeschooling is allowing my little girls to be little girls longer. There's enough time to be teenagers, let's hold off on it as long as we can. And that's another reason I love homeschooling.....we can avoid the trend of forcing our kids to grow up too soon!!! I am grateful that our kids can avoid so many of the "trend" heartaches that the kiddos are going through now. We actually have a pretty calm week. There's piano lessons, ballet, and a field trip on Friday to a Recycling Center. This week is a regular school week. Joey and Brayden will continue their Science unit on the Human Body. 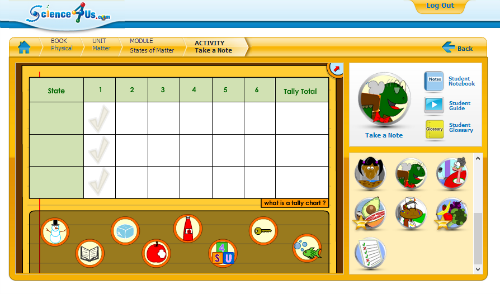 They will both continue using Easy Peasy All in one Homeschool for Grammar and some Literature. They both are actually working on their Reading unit. Joey is reading the Lemonade War and Brayden is reading the first Boxcar Children. Joey is still working on his Minecraft class on the Periodic Table of Elements. 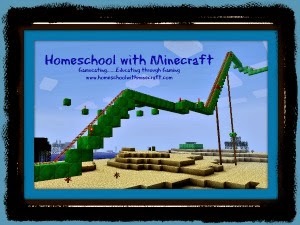 Both boys will continue the Explorers class in our Homeschool with Minecraft online program. Lydia is working on a Plant unit in science. We are going to be working on Money in math and Reading we will be working on blends. Lydia is struggling with blends. She did a "tutoring" session with a friend of ours on Saturday. She enjoyed it a lot. We'll be doing that again this week also. Lydia is also doing our Explorers class in Homeschool with Minecraft. Caty is continuing in her Reading lessons. She'll also be working on coins in Math. In Science we are starting a unit on Living vs. Non-living. She is using a fun program we are reviewing called Science 4 Us. Our Berenstain Bear book this week is Helping those in Need. Hope everyone has a fun week. We are getting snow tonight, so had to move a field trip. But I have plenty of to do this week, so going to enjoy a more of an "at home" week.